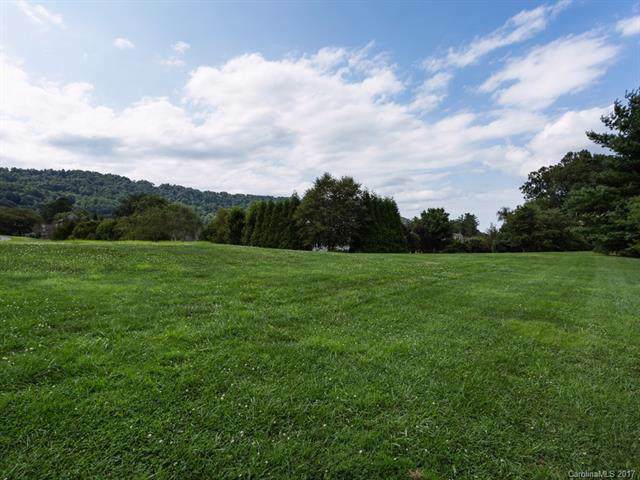 Wonderful views from this completely flat, easily buildable lot. 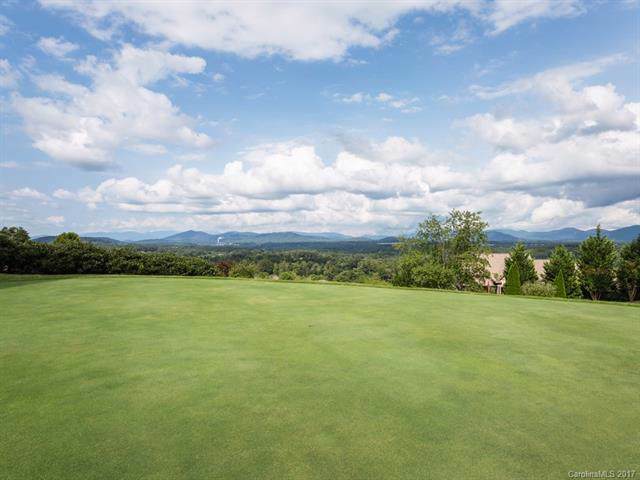 Lot is nearly an acre and located directly on the golf course overlooking hole # 14 on High Vista Golf course. 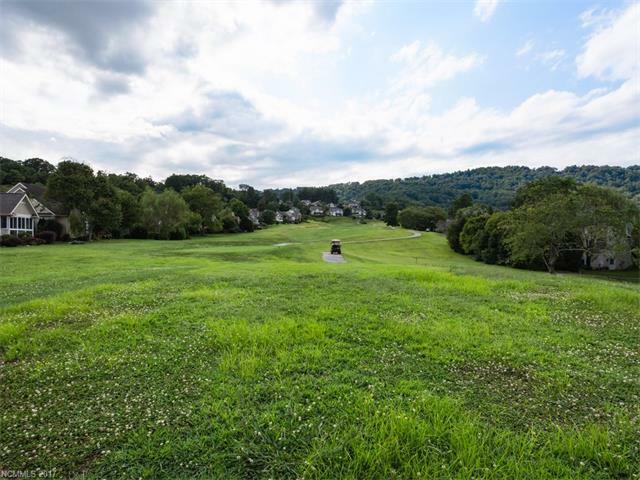 A dream lot for your dream home.